MADE EASY SCHOOL strives for a balance of academic excellence, concern for the child, and a strong value system. Considered the best school in Delhi, MADE EASY is a dynamic institution with a firm commitment to embrace the future with all the career requirement of the millennium through academic rigour. It’s the best school preparation that your child can have! Think of some of your best teachers and you will realise that they were good because they never taught; they talked and facilitated. They engineered learning experiences that put students into the driving seats and then quietly got out of the way. Our teaching strategy is one that makes learning an organic process. Teachers singularly focus on one thing- Your Child. They become co-learners and partners in the process of value creation. Our teachers don’t instruct, they engage. The School also believes in developing its teachers and encouraging them to enhance their skills. We organise in-house training programmes to share best practices and workshops with experts – both within India and overseas. Learning by rote and repetition takes the life away from learning. At MADE EASY SCHOOL, we don’t turn out ivory tower scholars or unfeeling automatons. Our Experiential Leadership Curriculum strives to help children proactively build a sustainable future for them. 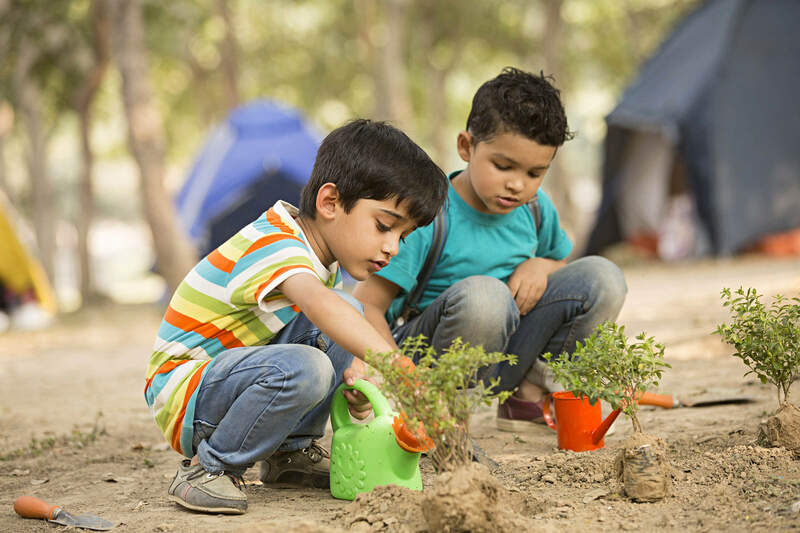 The unique curriculum focusses on building life skills, entrepreneurial skills and thinking skills through experiential learning and nurture a citizen ready for the future. We encourage holistic development, blend philosophy with pedagogy, and combine the time-tested global learning practices with experiential hands-on learning. A school is a microcosm of the world that our children are going to step into a few years from now. MADE EASY SCHOOL provides an inclusive environment that teaches children to be sensitive, empathetic and accepting of the differences – be it language, culture or ability. At MADE EASY SCHOOL, every space is a learning space. Students learn from the spaces on the campus – re- discover the principles of science and mathematics from the natural environment. Over half of the campus is dedicated to open spaces and playfields, specially designed keeping in mind optimum availability of natural light and cross-ventilation. 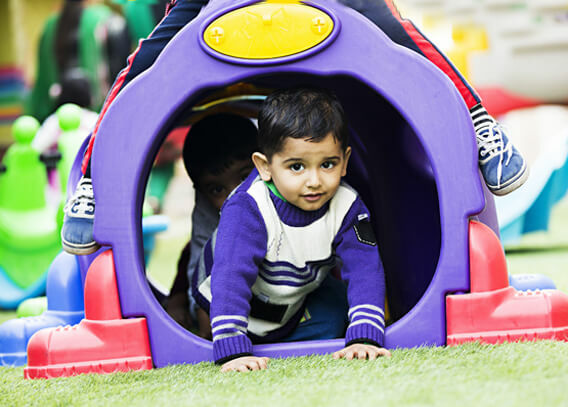 An extensive area surrounds the school building, where children engage in free play under the constant supervision of a team of qualified teachers. Educators and experts from around the world believe that there is a global achievement gap – that apart from academic knowledge, necessary skills such as creativity & innovation, critical thinking, problem solving, communication skills, social and emotional learning along with essential practical life skills should be nurtured in children from a young age. Further, entrepreneurship–the set of skills and the ability to ideate and create sustainable solutions to the needs or problems of society through enterprise creation is essential to make children future ready. MADE EASY SCHOOL believes in making learning relevant to real-life so that there is transition from learning to applying. A one-of- a-kind learning approach, which has ideation, innovation and entrepreneurship at its centre, we endeavour to radically transform the content and context of real-life education for children through constructivism and higher-order thinking.